For marketing and advertising firms located overseas, maneuvering through market trends in the United States can be as foreign as the language. Especially in this ever-changing economy, the business environment is in constant flux and foreign firms have to work harder to gain exposure in the United States. 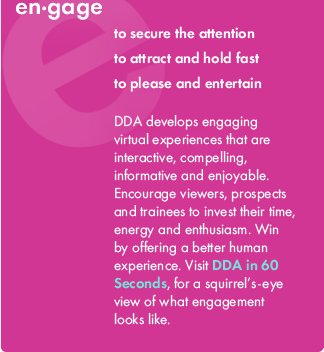 Enter DDA USA™, the GPS navigator to U.S. marketing and advertising, taking global marketing strategies and making them work in the U.S.
DDA USA™ is a full-service division of Dynamic Digital Advertising, LLC, a marketing and advertising agency in the U.S. that provides clients with a wide range of services including branding, establishing a corporate identity, direct and strategic marketing, and interactive advertising online. 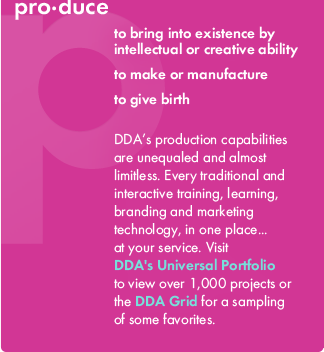 From conception of a new business venture to the launch of a new international campaign, DDA USA™ is here to help design and develop a full informative or promotional package including print materials, an online presence, and the know-how to make it work for you and your U.S. audience. Let Dynamic Digital Advertising guide you through the U.S market, culture, and media to gain a better understanding of how businesses here thrive and what you can do to succeed. 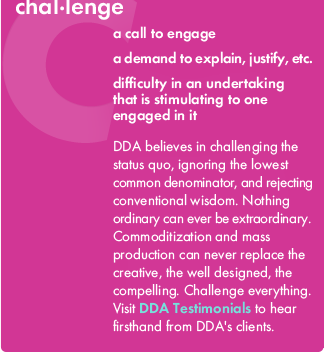 DDA USA™ has helped companies weather some of the toughest economic times with award winning marketing and advertising. 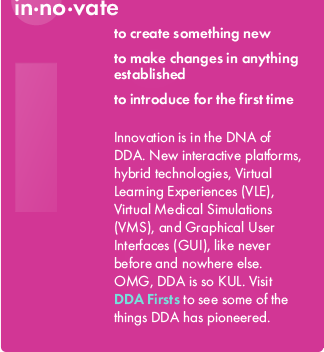 With clients from around the globe, and over a thousand marketing, advertising, and technology projects delivered, it's apparent that DDA USA™ has the experience needed to help businesses attract customers in the States and abroad. If your overseas marketing team is looking to do business in the United States, contact DDA USA™ today.